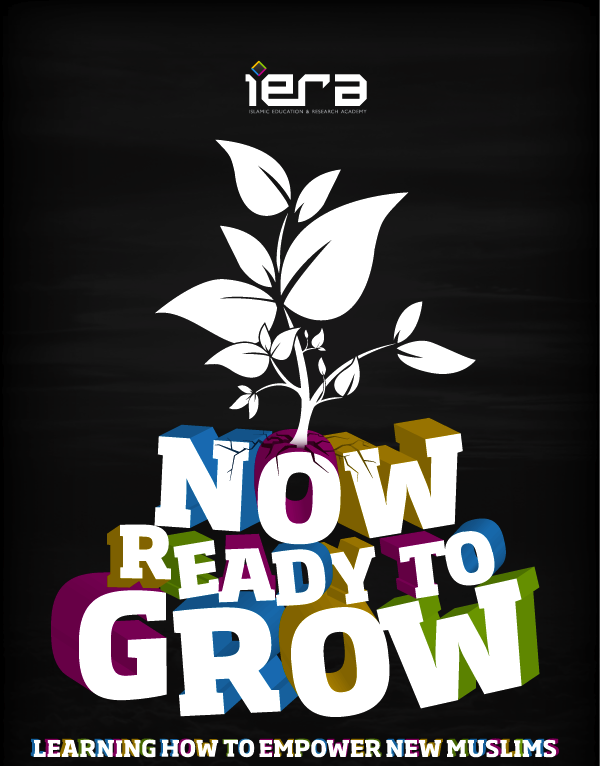 Welcome to fourth iERA In Focus newsletter of 2014. 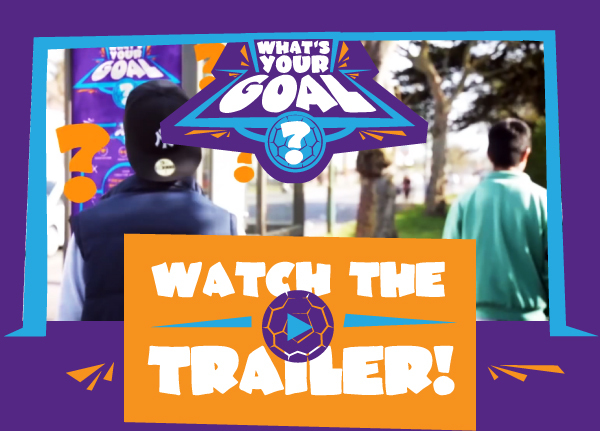 Alhamdulillah, we’re happy to bring you a roundup of what we’ve been up to this month including the launch of our new international dawah campaign ‘What’s Your Goal?’. ‘What’s Your Goal?’ is a Global Dawah Campaign that will culminate in a Global Dawah Day on Saturday 5th of July.If you have no experience in talking about Islam don’t worry! Just register and we will show you step by step how you can get involved. Abdul Nasir Munir (North West England) has set up dawah teams in Nelson and Leigh and organised a mini Call of Duty Dawah Training Course (COD) in Makki Masjid Manchester, as well as delivering three talks. Salahudeen Patel (North London) set up three new dawah teams in Wembley, Edmonton and Neasden. He also arranged two mini-CODs and two mini-Now Ready to Grow (NRG) sessions, and a dawah Mission in Edmonton as well as delivering four motivational reminders. Salahudeen is also managing the Global Team Management for the What’s Your Goal international dawah campaign. 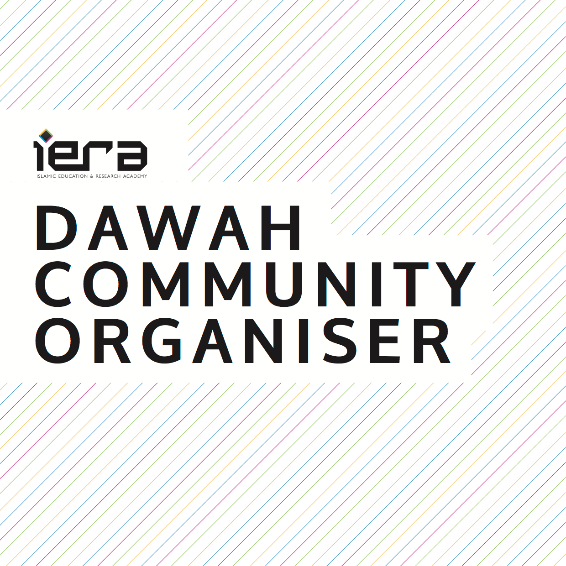 Labeeb Ahmed (South West England) set up a dawah team in Newbury, as well as organising a Dawah Mission in the area and delivering a talk there on the importance of dawah. He arranged a mini-COD in Gloucester and also in Swindon, and has helped to develop three leaders for upcoming Dawah Missions. Mohammad Khan (Yorkshire & The Humber) helped to set up a dawah team in Leeds and arranged a mini-COD. Imran Hussain (West London) organised a talk with Abdurraheem Green, and has been busy supporting other leaders in Luton and Edmonton. 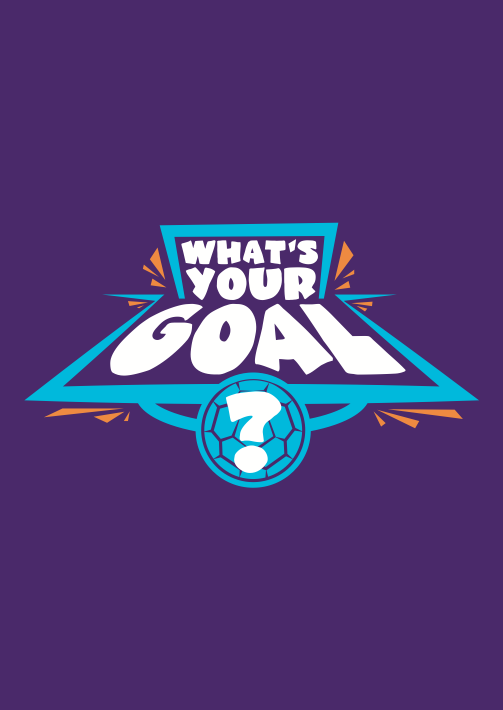 He is currently also supporting the What’s Your Goal international dawah campaign. 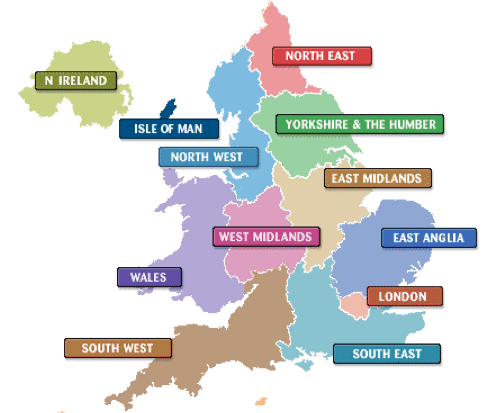 Sohail Arshad (North East England) has been working with current dawah teams that have been set up. He attended the Step by Step training and is working with team organising it to roll it out. He has arranged a Dawah Mission in Newcastle and delivered two khutbahs on the importance of dawah. Uthman Mahmood (East London) organised dawah training in the Docklands area, and supported the Docklands Dawah Mission. Omar Bhatti (Scotland) has been supporting current dawah teams across Scotland. He has delivered five talks, and had 15 one-to-ones with key people in his area. This month we held a Now Ready To Grow (NRG) course in London with about 30 sisters attending. Here’s what one attendee had to say: The speaker was such an inspiring person. The content very interesting and covers very well all aspects. NRG aims to encourage Muslims to rethink the way we view new Muslims and to educate them on how best to empower New Muslims to become stronger in their practice of Islam. This month we have welcomed more than 32 new Muslims into our education programme and sent each of them their Islam Essentials Welcome Pack. 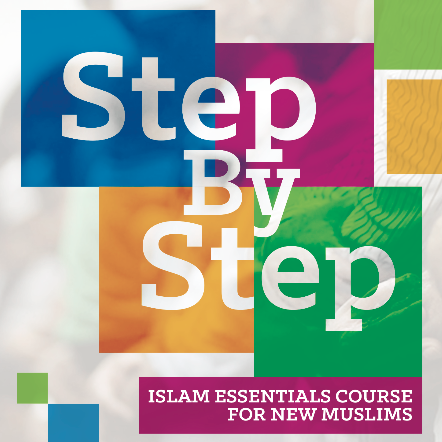 In terms of ongoing education and development for new Muslims, our education programme for new Muslims entitled Step By Step is almost here! Training has been completed with select local dawah teams who will be running this course across the country for new Muslims in their community. More information on where these courses will be taking place will be announced soon inshaa’Allah. 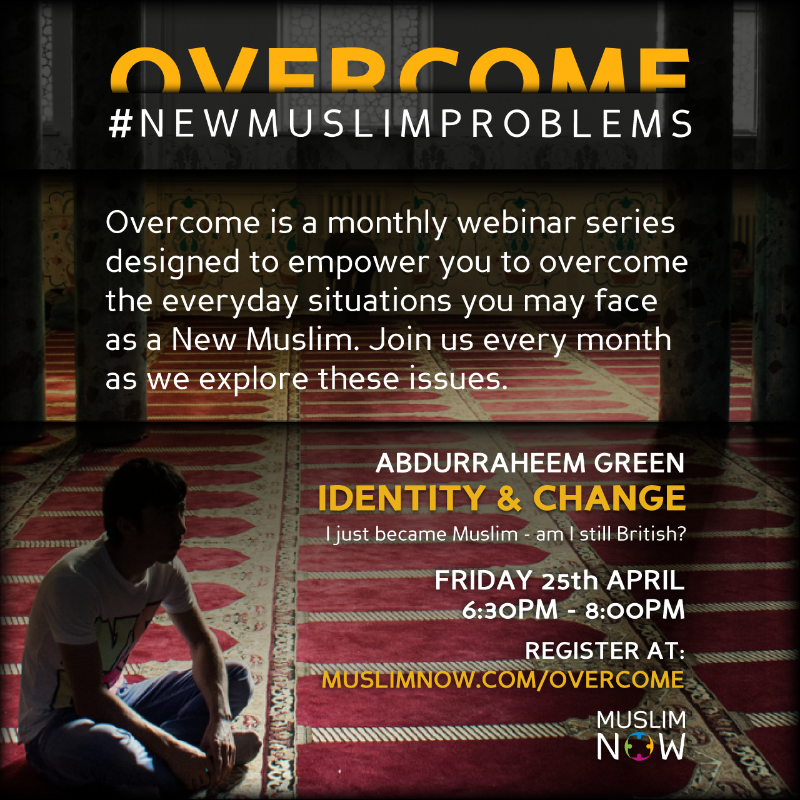 This month we continued our weekly welcome webinars for New Muslims. 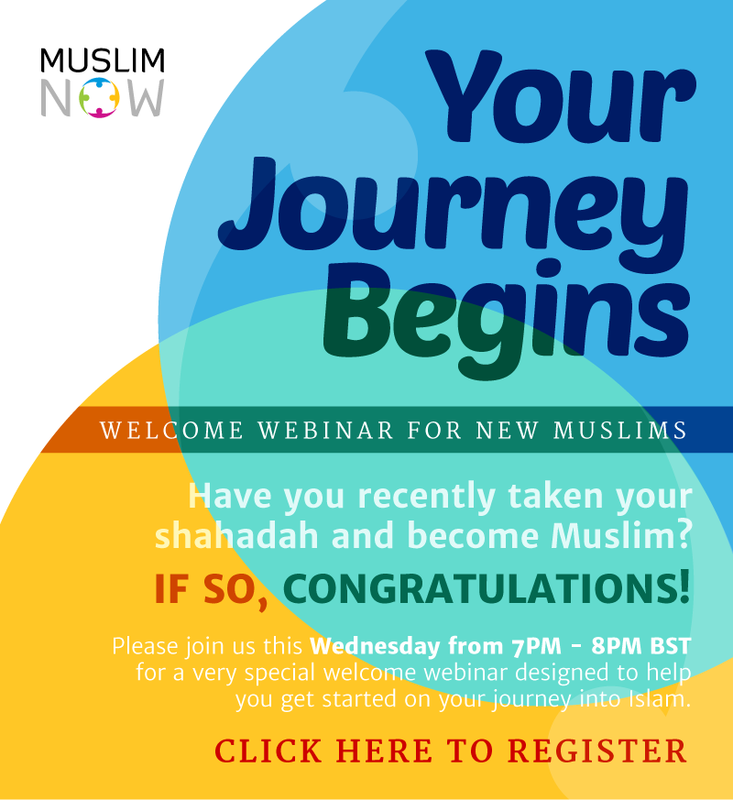 So if you’ve recently taken your shahadah and become Muslim then this online welcome webinar is for you! Join us every Wednesday evening as we help you get started on your journey into Islam. Register for the next session by clicking here. 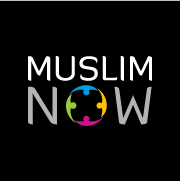 Finally, If you know any new Muslims, direct them to www.MuslimNow.com for them to register and start benefiting from our regular New Muslim newsletters, webinars and more. 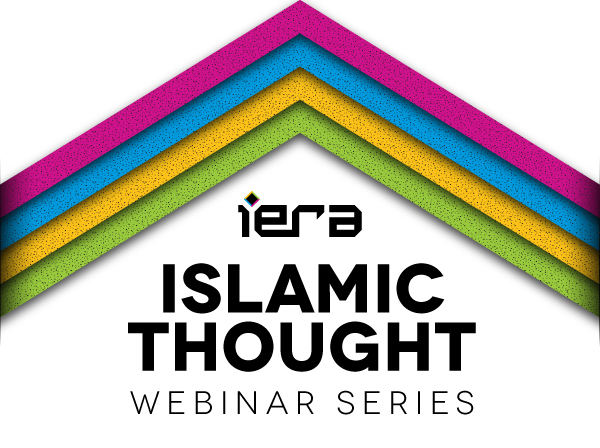 We announced last month that alhamdulillah Shaykh Fahad Tasleem has joined the iERA North America Team . He’s been involved in the dawah for the past ten years, and we are pleased that we will be able to benefit from his wealth of experience inshaa’Allah. He will be conducting Dawah Missions in an effort to call the people to the beauty of Islam. If you would like to book him, please contact us at northamerica@iera.org inshaa’Allah. 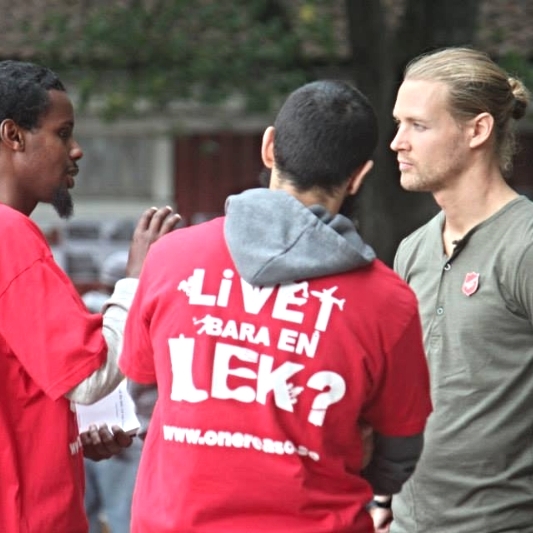 In Sweden, our dawah teams in Gothenburg, Malmö, Skåne and Jönköping are out on a weekly basis alhamdulillah. This month, our Head of Research, Hamza Tzortzis delivered his Dawah Power course in Malaysia for Al Kauthar Institute. While there he also led a ‘What’s Your Goal?’ Dawah Day with over 250 people taking to the streets of Kuala Lumpur to share the message of Islam. AllahuAkbar, Allah ﷻ guided nine people to Islam on that day! In addition, we conducted a mini-workshop on atheism at the International Islamic University in Kuala Lumpur as well as a delivering a series of lectures on various topics. This month we’ve also released a series of podcasts and seven webinars. There are more to come so click here to register for the next webinar now. We published the first in a series of Research blogs entitled Consciousness and the New Scientist Magazine: Reflections on False Materialist Assumptions. We also plan to put out next month a full essay on the Qur’an and linguistic borrowing inshaa’Allah. Our New Muslim research is still ongoing, and we are putting the finishing touches to two blog articles which will be out next month inshaa’Allah. Finally, we are planning our next set of research workshops which will take place after Ramadan inshaa’Allah. We’re producing our next set of 1000 Welcome Packs for new Muslims. Each pack contains a copy of the Qur’an, booK & DVD on how to pray, fortress of a Muslim dua book, a book on the life of the last prophet ﷺ, Islam a brief guide and a book on the names and attributes of Allah ﷻ. 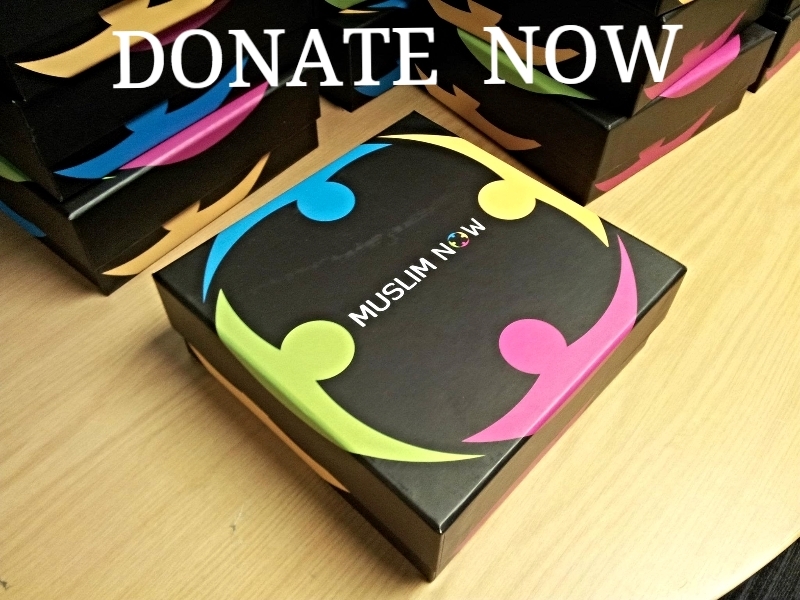 Each pack costs £14.65 to produce so lease click here to sponsor these packs for New Muslims. 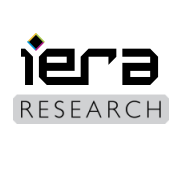 As we announced previously, the iERA Legacy Will clinic will be running the first Saturday of every month at the iERA office in London. We will have specialist Solicitors from iWill available to answer any questions. 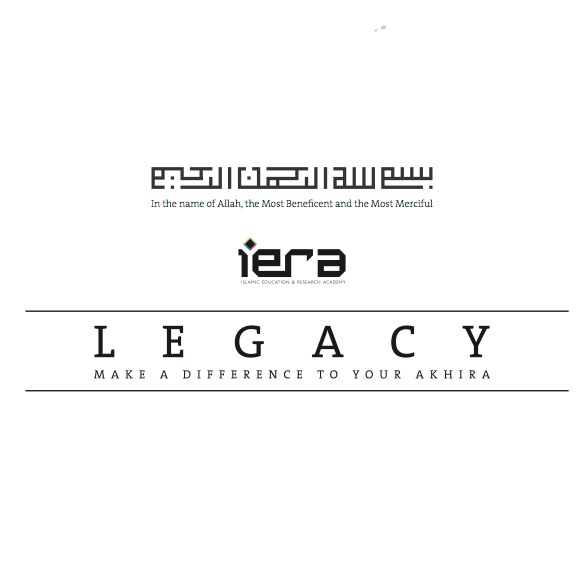 iERA staff will also be available to answer any queries regarding leaving a legacy. To book an appointment please email legacy@iera.org or visit www.iera.org/legacy. 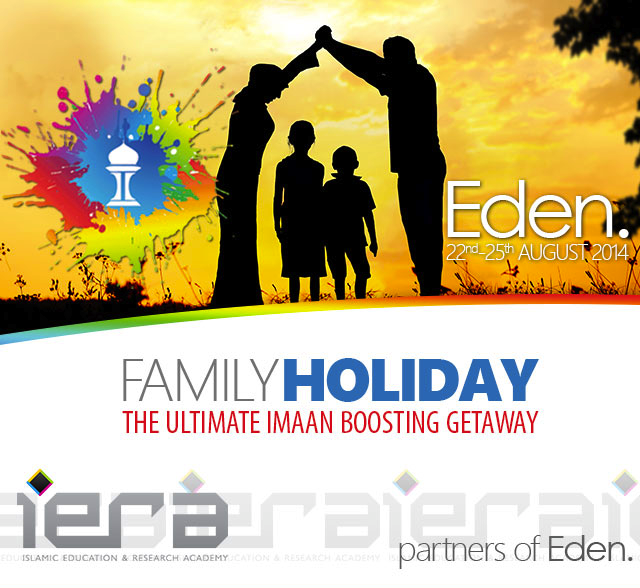 iERA are very excited this year to have teamed up with Eden, an event that promises to be the ultimate imaan lifting experience of 2014. We will be there to deliver our Call of Duty and Now Ready to Grow Workshops. This four day adventure in the company of Muslims, sharing experiences like never before with a range of activities, workshops, seminars to suit everyone will be the family event of the year inshaa’Allah.